Wealth giving planets in Vedic Astrology, money yogas and conjuctions in a Horoscope and natal birth charts that makes person rich. 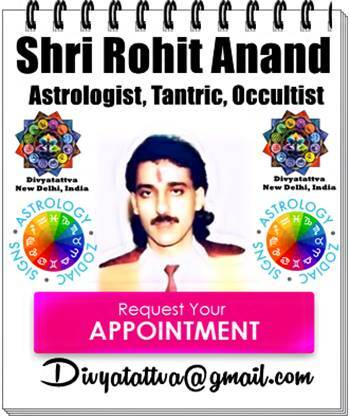 : By India's top vedic astrologer Shri Rohit Anand. According to vedic astrology all planets and some good yoga in a horoscope of a native can give good amount of wealth, prosperity and financial success in life. But in this article Shri Rohit Anand will discuss few of them which we usually see in most of the charts of successful people in life. In vedic astrology planets like Sun, jupiter and venus are the major karak for wealth, money, finances, prosperity, so these planets being strong or exalted gives wealth to the native. Ascendent lord is also the good planet that can bestow a huge amount of wealth or income if placed in strength in lagna itself, 2nd house, 11th house or the 9th house or is exalted. Similarly, if the 2nd lord is in the 11th while 11th Lord is in the 2nd, the native will acquire wealth in his life. It would suffice to refer to one principle of another vedic astrology text Sarvartha Chintamani i.e. if the 2nd lord is located in its sign of exaltation or in its Mooltrikona in the 11th house in strength, the lord of the lagna is strong and 2nd lord is located in Kendra, the native rules as a king i.e. acquisitions of much wealth is indicated during its dashas or antardasha. According to vedic astrology scripture Brihat Prashara Hora shastra, wealth of dead comes under the 8th house in a horoscope or a birth chart. With regards to wealth, Prashara Hora further states that 2nd lord if placed in 2nd or in an angle or in a trikona will promote one’s wealth but 2nd lord in 6/8/12 may deteriorate the financial conditions if not well placed and afflicted. Then according to great astrologer of our times Dr. B.V. Raman in his book (How to Judge a Horoscope), states that there will be good acquisition of property, land, financial assets, luxury cars, mansions, houses and financial advantages if the 2nd lord is in the 4th house with 4th Lord. If there are benefic planets like Venus, Jupiter, moon in the 4th house they are good for gaining wealth, luxury items, movable property, immovable property, conveyances and deriving happiness with them. Another combination for accquiring wealth in vedic astrology is if both the lords of the 10th house and 2nd house happen to be in Kendras or in the Trikons. 6th house gives earnings, income and wealth through loans, and 10th through employment in a kuindli. 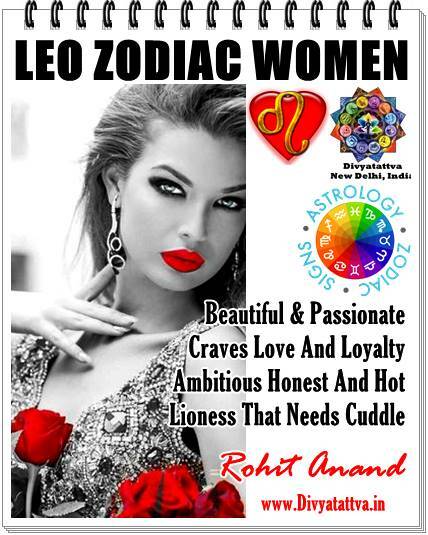 Rahu can be sudden wealth giver if place in Taurus and its own signs during its dasha or antardasha. Eight house (8th house)in a horoscope of a individual indicates the wealth though inheritance, legacies, unearned wealth through parents, father or mother or other person and relatives. Also 8th house is the eleventh from 10th house so it becomes the giver of wealth in a horoscope with planet transit and dashas. Jupiter and Rahu in 8th house gives wealth through dowry, bribes, tax evasion and gambling too. Sun in 9th house of a horoscope itself is capable of giving much inherited property to a native. Dhana Yogas or Wealth Yoga is Vedic Astrology:Although there are thousands of yogas for earnings, wealth, income and becoming rich, we will only discuss a few of them over here. Dhan yoga of Guru Mangal in kundli i.e. Jupiter and Mars in conjunct together also gives wealth and prosperity especially if the 2nd lord gets involved with this combination. Parivartan yoga or Mutual exchange of Houses of 2nd and the 9th lord in a horoscope makes a person rich if it is strong, exalted and well placed. If Moon, Jupiter or Moon and Venus be in the 4th, 5th house the person becomes rich and enjoys amenities. Malvaya yoga also gives wealth and makes the person rich. 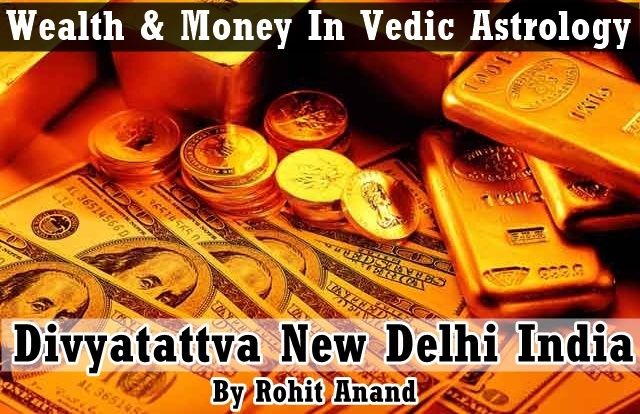 You can also know your wealth giving yogas in your kundali, get free online horoscope charts, get yearly and monthly wealth and prosperity predictions at Divyatattva, New Delhi, India.